Year 12 Students Release Stress and Learn Techniques for HSC Survival! 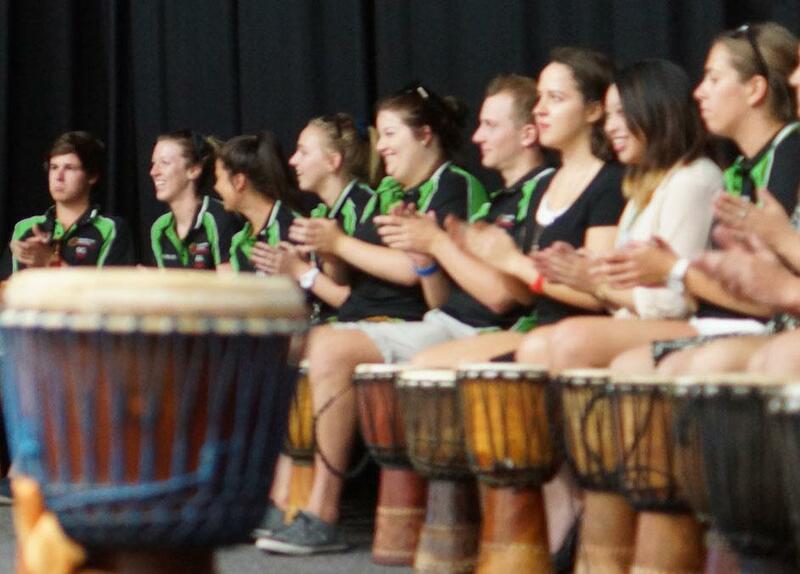 The brief was to provide a therapeutic drumming and body percussion session to the entire year 12 student group on the yearly retreat that fitted with the theme of 'The Heart'. As the students prepare for their last year at school and to go through the massive impact of the stress of the HSC, this catholic school wanted to remind the students about the power of the heart and the possibility of approaching the year with a sense of being fully supported and recognising the availability of their inner peace which is always available. 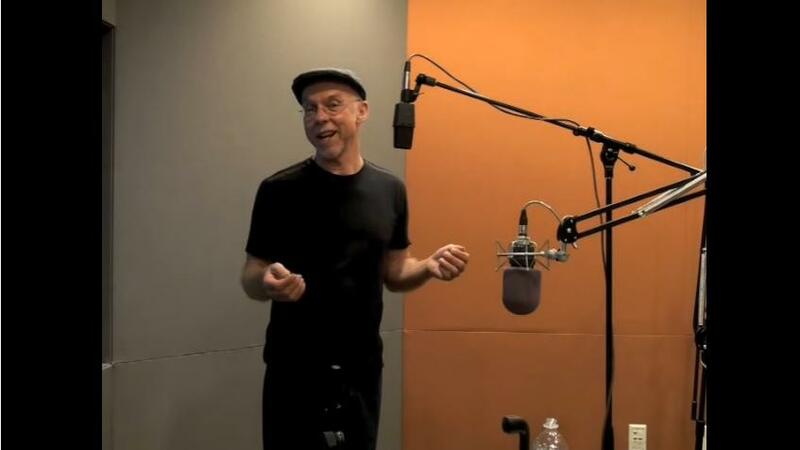 Our unique approach in this situation is one that firstly brings attention to presence and then deeply connects the group with each other in rhythm from that foundation. From here the opportunities for release of stress are second to none. With analogy that relates the silence in the music, to the space in the room, to our experience as the awareness of our experience the natural joy and peace inside of us all is unveiled and the celebration begins! 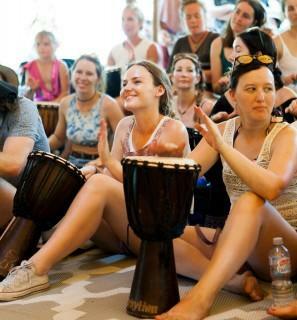 Let us help you and your staff or students unveil our natural peace and joy through rhythm, body percussion, drumming and music. Please don't hesitate to call on 1300 55 40 35 or email us if you have any questions and we will call you to discuss. Here is an article we like you may be interested in! Whether you are a well-versed musician or just beginning to learn how to play an instrument, spend a few minutes in the morning playing music. It can be simple scales or rudimentary exercises, a favorite song, or something improvisational. Playing music is like a mega-vitamin, engaging more areas of the human brain than any other activity. Music’s ability to help us shift thought patterns and moods, and even improve our physical well-being, is quite remarkable.